Good oral hygiene is essential if you want to keep your teeth in good condition for as long as possible. We only get one set of adult teeth, so naturally you’ll want to maintain a happy and healthy smile for years to come. You might have concerns about the cost of private dentistry, but our private dental plans at Acorn Dental Practice prove that keeping your teeth healthy doesn’t have to cost a fortune. Based in York, our professional team of private dentists can work with you to figure out the best dental plan based on your individual needs, reducing the cost of your dental treatments and allowing you access to a multitude of additional benefits. We want all our clients to rest assured that our dental coverage gives you premium dental treatments at affordable rates, so for more information about our private dental plans, don’t hesitate to give us a call. People who register on one of our dental insurance plans in York can receive discounts of up to 50% on advanced dental treatments. Sign up for one of our dental plans, and you’ll know that we’ll always give you priority to provide treatments as soon as you need them. We’re always trying to improve our services by staying on top of the latest developments, and you can feel confident that we keep all our dental plan members in the loop. We’ll send you reminders every six months to come for a check-up so that you can keep your teeth in top shape. Our dentists can help you find the right dental plan for your needs and budget. 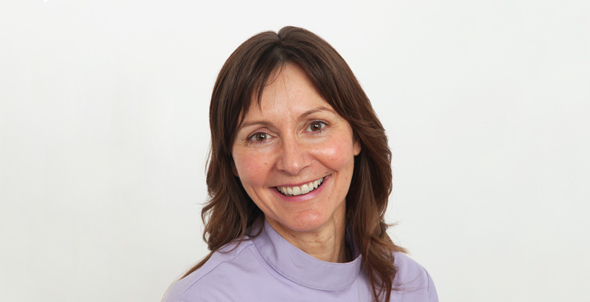 Find out why so many people recommend our private dental plans in York by calling us on 01904 789 876.